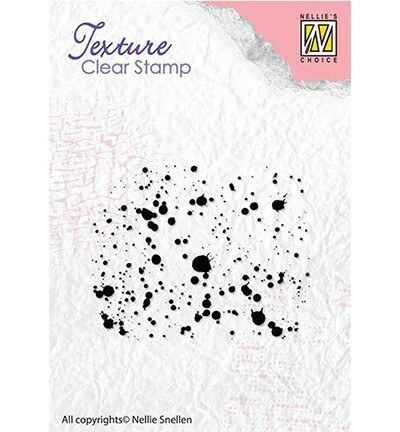 These fantastic clear stamps give crisp and clear images and are a must have for all crafters. 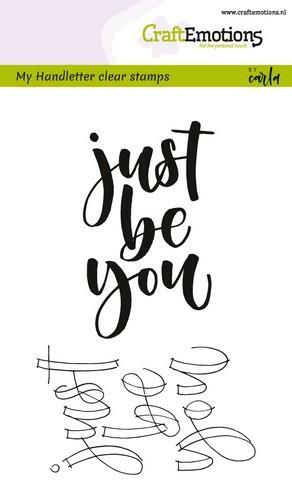 Choose from our wide range of inkpads, stamp pads, pigment inks or just paint them with colours and stamp different surfaces. 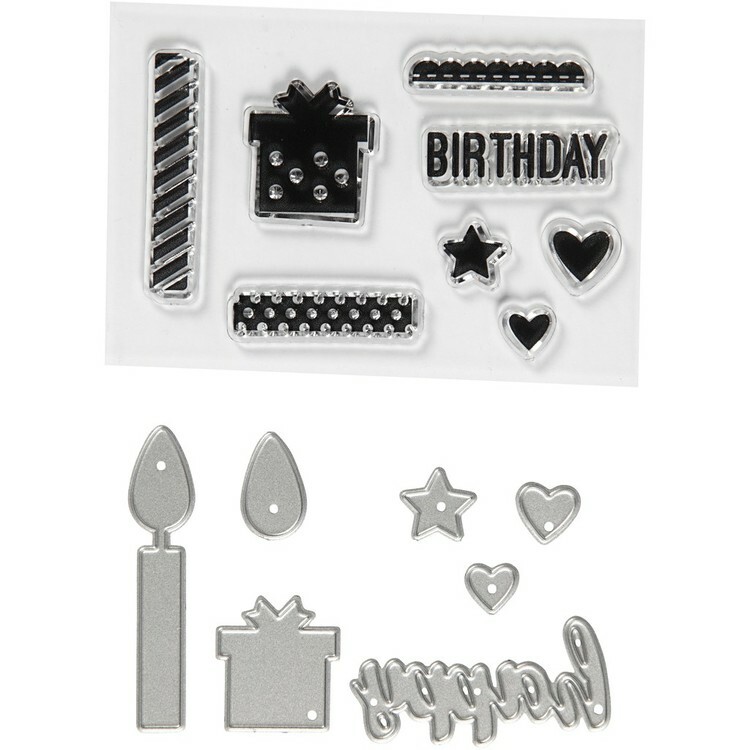 Ideal for card making, scrapbooking, paper crafts and much more.